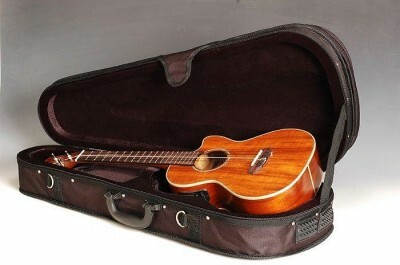 Sangitamiya has become the go-to place for ukuleles in Iceland. 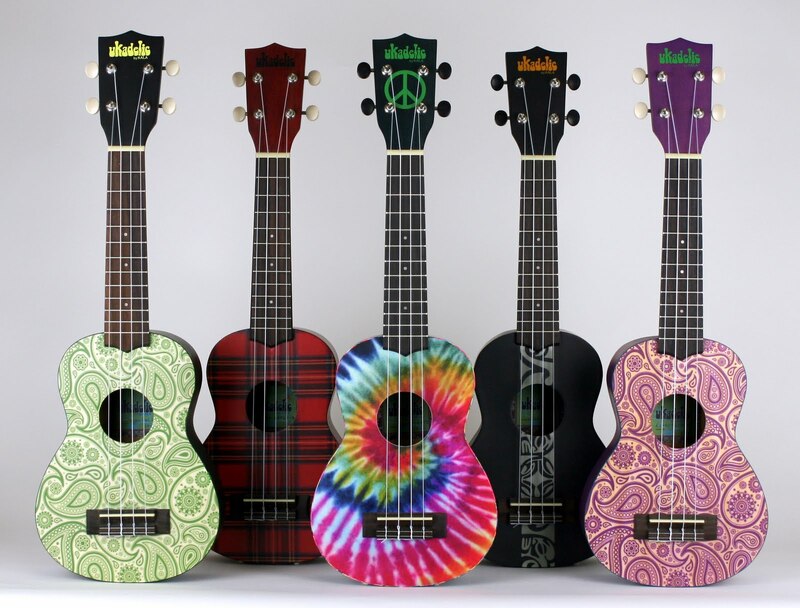 We offers over 50 different models in all four ukulele sizes (soprano, concert, tenor and baritone) as well as the ukulele bass or U-Bass. 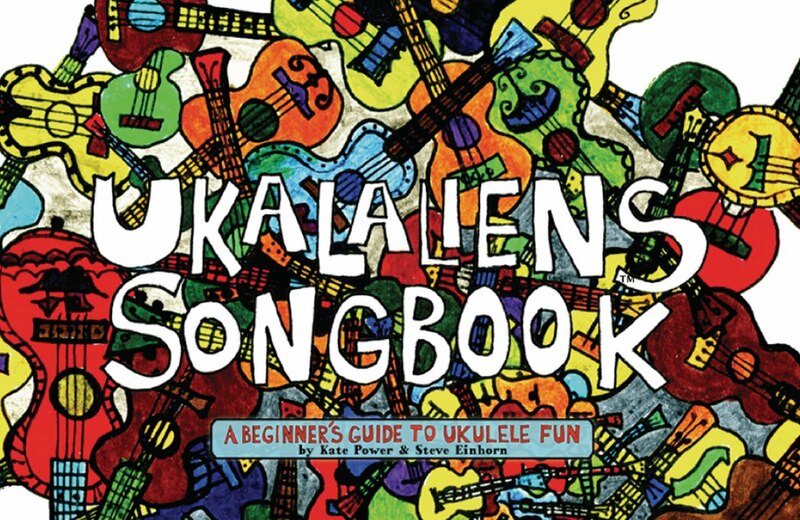 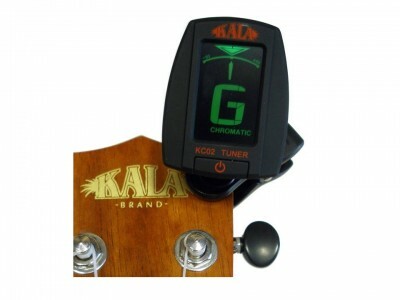 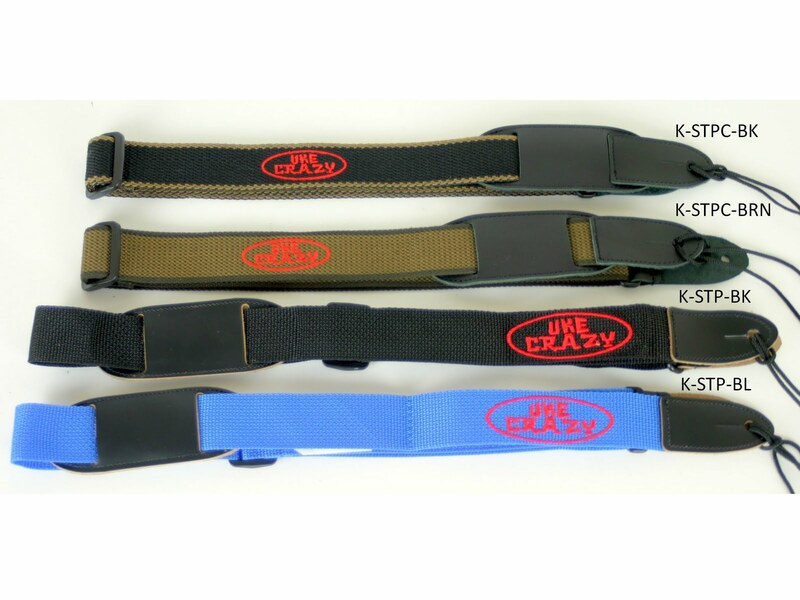 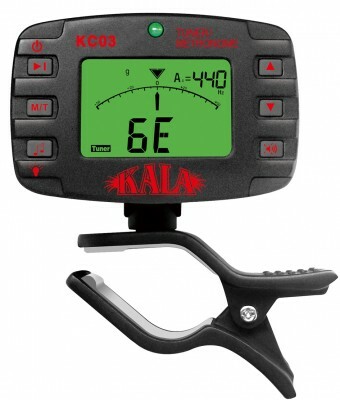 We stock a comprehensive selection of instruments from Kala Brand Music, one of the foremost ukulele brands in the world. 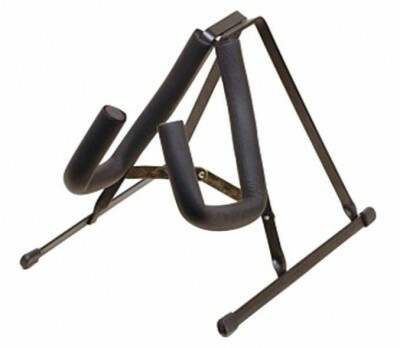 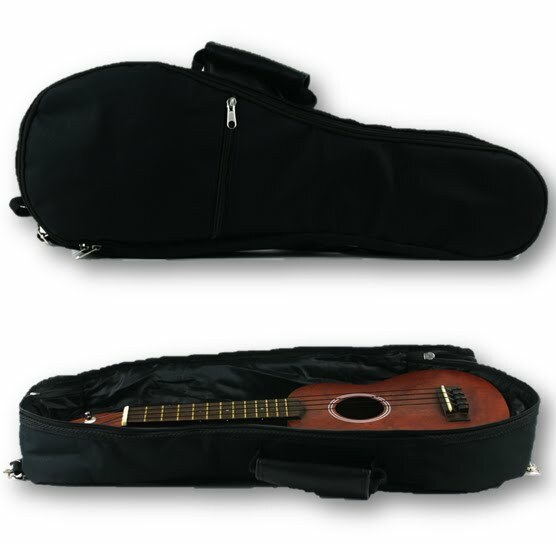 We also stock instruments from Ashbury (UK), Hora (Romania), and Tenson from Gewa Music Germany. 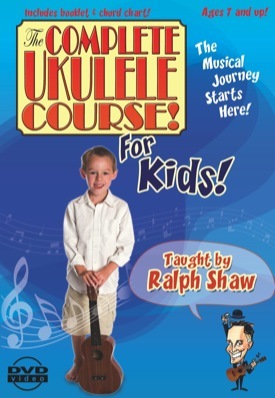 Particularly good for younger musicians! 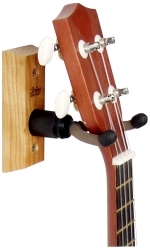 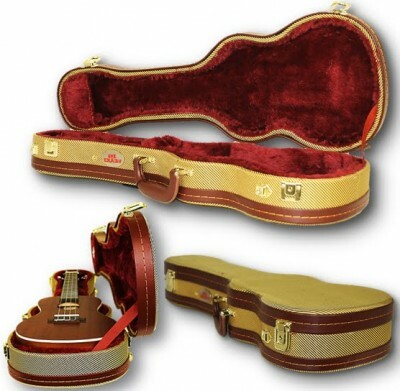 We stock the Makala MK line, and above that the KA line of mahogany ukuleles. 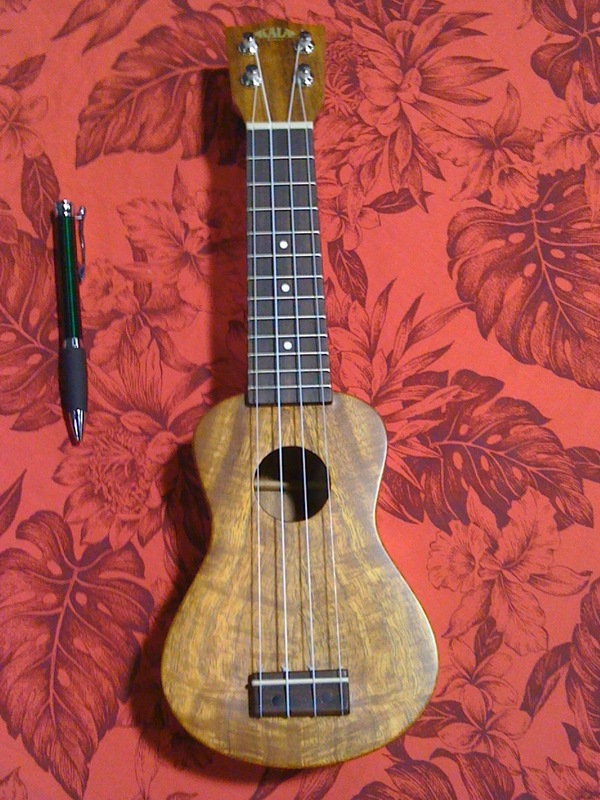 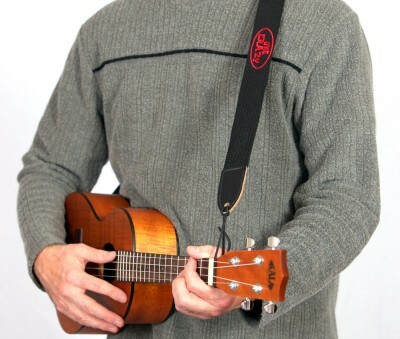 The U-Bass, or ukulele bass, was launched in 2010 by Kala Brand. 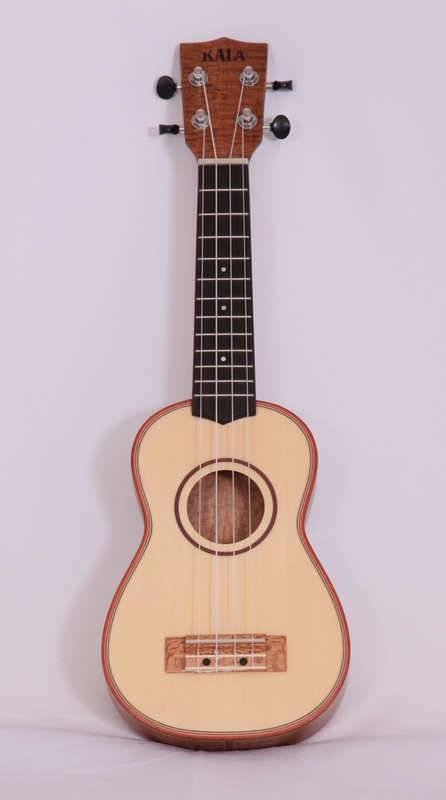 It has a traditional bass tuning, E-A-D-G, and is built on a baritone ukulele body. 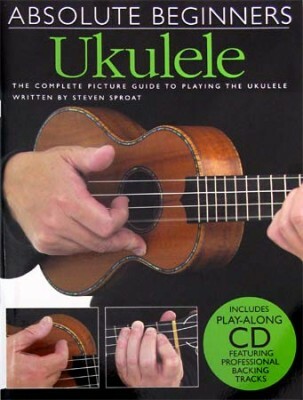 It incorporates strings made of polyurethane, a sort of rubbery material that makes the instruments quite thick and soft to play at the same time. 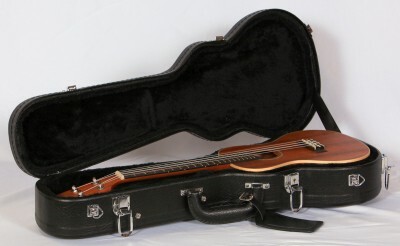 All U-Bass models include a pick-up to plug the instrument to an amplifier. Many musicians have referred to the U-Bass as a traveller double-bass, with a fullness and richness in sound comparable to that of a contrabass. 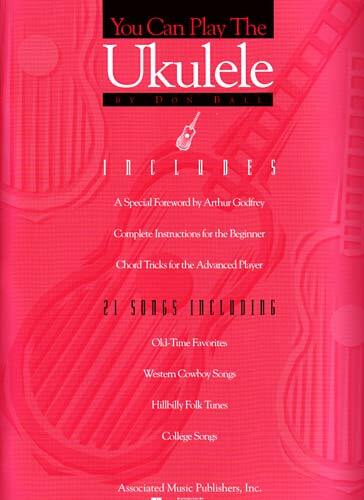 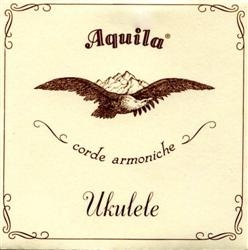 We recommend Aquila strings for most of our ukulele brands. 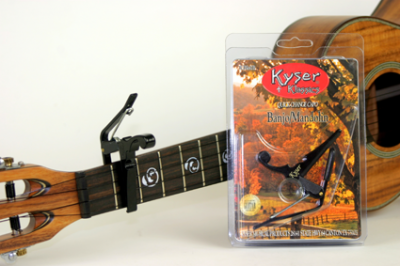 We also stock strings for U-basses as well as regular nylon strings. 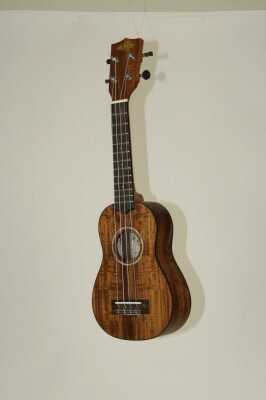 Ukulele, also spelled “ukelele”, is a four-string instrument directly associated with the Hawaiian archipelago in the western coast of the United States. 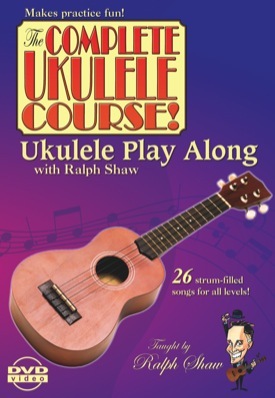 The word “ukulele” means “jumping flea” in Hawaiian, name that the natives used in order to describe the extremely fast finger movements of the ukulele players, which they found to resemble jumping fleas. The ukulele has its origin in the musical traditions of Portugal. 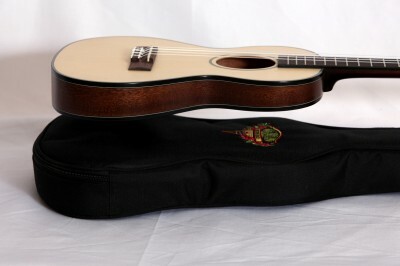 Towards the end of the 19th century three Portuguese individuals who were also instrument players sailed to the Hawaiian archipelago and brought along some instruments, likely cavaquinhos or instruments closely related to them. The sound of the instrument, with its light, bright and joyful sound, charmed the native inhabitants of the islands, who quickly started to develop their own versions of the instruments. 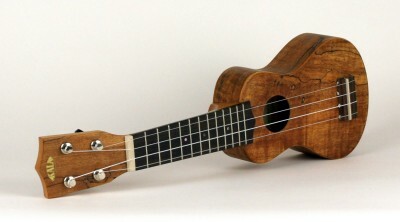 The instrument became known internationally around 1920 due to cultural world fairs organised in the United States, particularly in California. 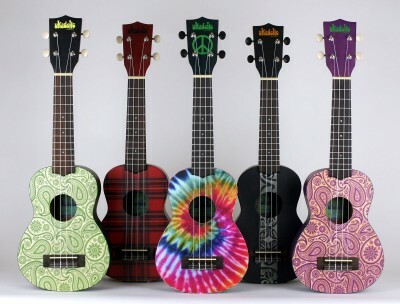 The popularity of the ukulele has increased greatly during the last decades, both amongst music listeners and instrumentalists. 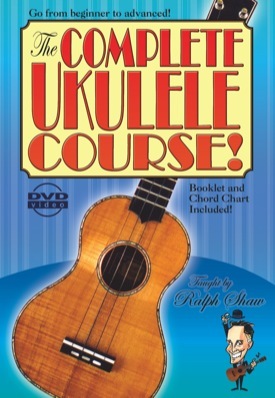 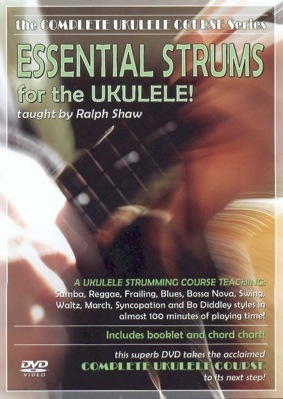 The ukulele is an ideal instrument with which to start to learn music or as a first instrument, as it is tuned to an easy an accessible tuning and it allows the beginner to explore melody, harmony and rhythm simultaneously in a friendly manner; it even encourages the player to try singing along as it provides a warm harmonic base for voice accompaniment. Ukueleles are found in four sizes. 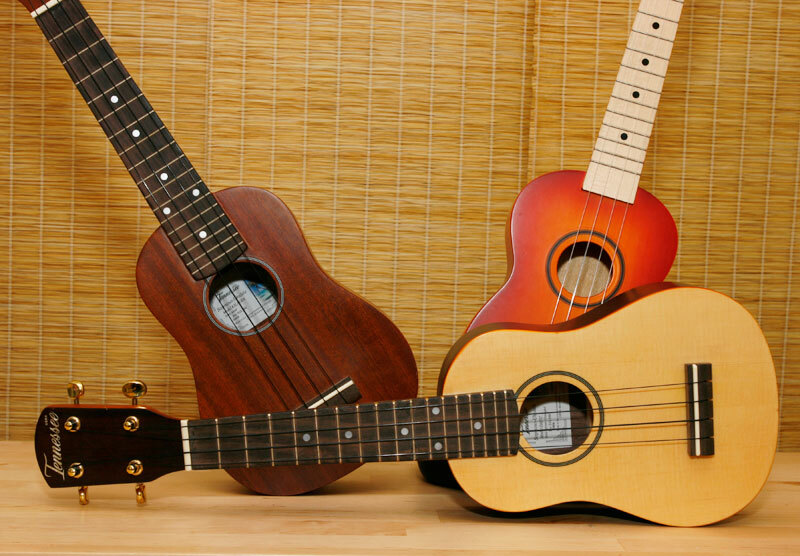 The first three sizes are called soprano, concert and tenor; they can all be tuned to the same tuning, which is based on a C-major chord (sometimes raised to a D-major chord) with an added major sixth: G-C-E-A. 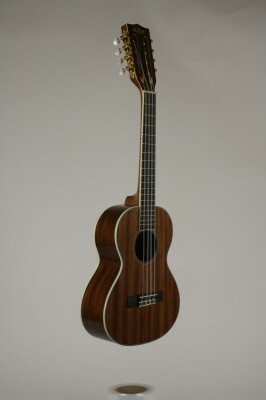 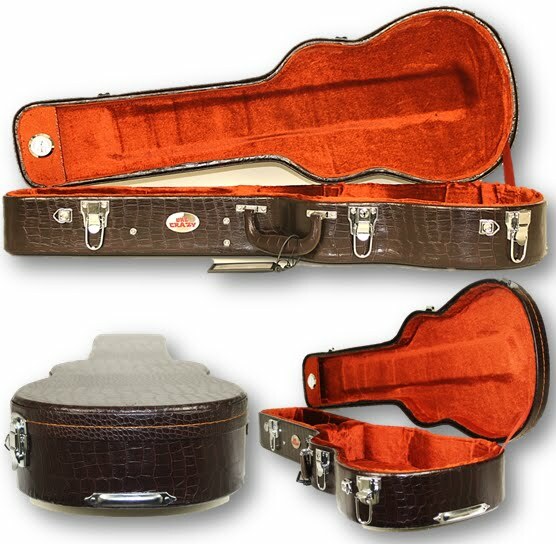 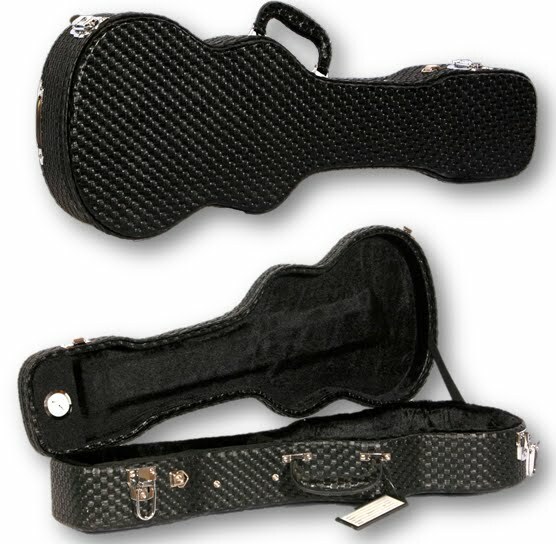 The soprano is the smallest size, and suits both young and adult players; the concert is a middle size, while the tenor is the biggest of the three, being the most resonant of them all and with the most sound projection, ideal for professional musical environments, whether it be a concert stage or a studio. It is also the first choice of other string-instrument players, such as guitarists, who are used to play on bigger instruments. The fourth size, the baritone ukulele, has the same tuning as the four highest strings in a guitar: D-G-H-E.